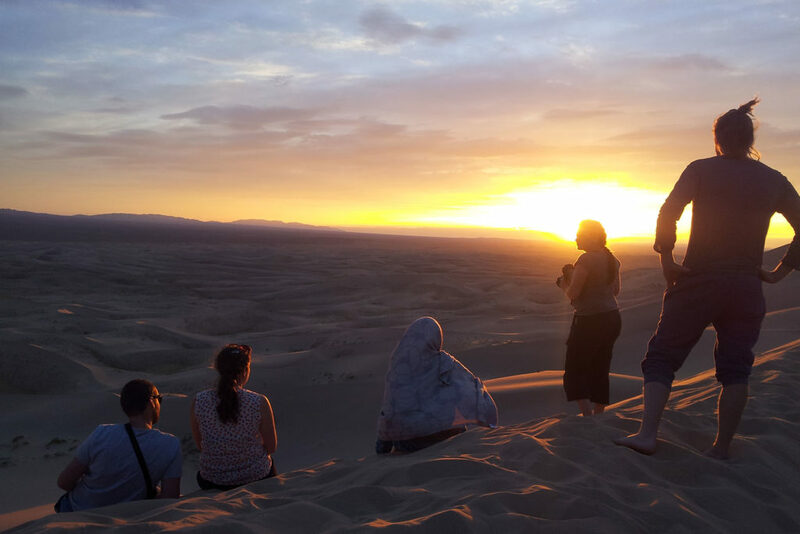 This tour takes you on a unique journey as you are taken out to meet a nomadic family. You’ll have the opportunity to dine with the family as you learn all about their lifestyle and culture. You will stroll in the surrounding area as you enjoy the scenery and nature around the family’s home. 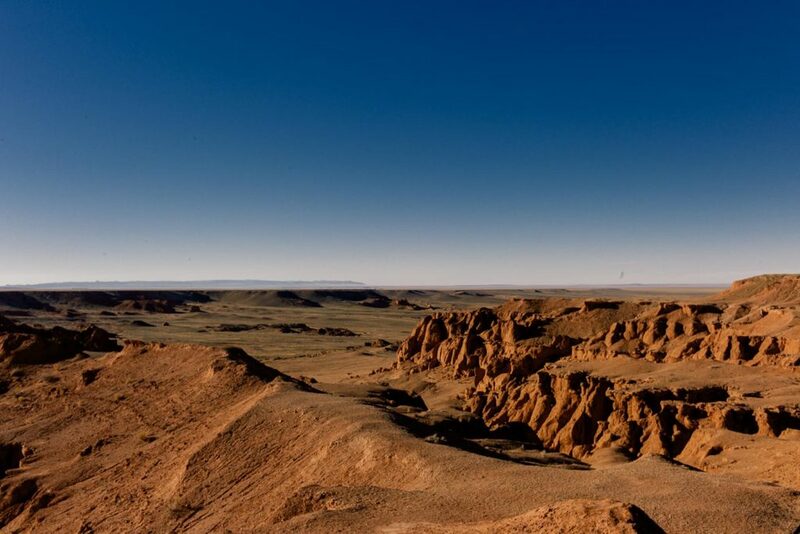 You can even admire the landscape from camel and horseback riding as you relax and enjoy the beautiful scenery of Gobi Desert and the unique culture of the nomads. The length of the trip can be adjusted according to your schedule. 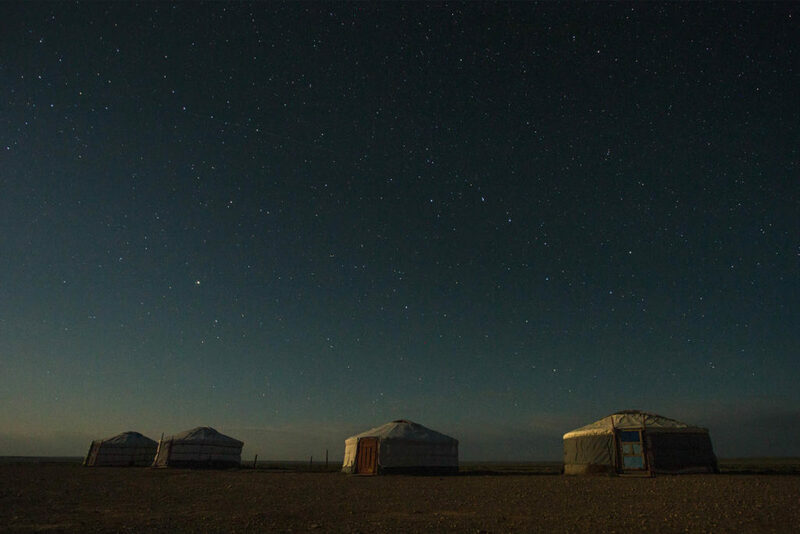 Baga Gazriin Chuluu, Yoliin Am, Khongor Sand Dunes, Bayanzag, Ongi Monastery, Orkhon Valley, Tsenkher Hot Springs. Kharkhorum. Accommodations, 3 meals per day, entrance to the museums and monasteries, airport pick up and drop off. 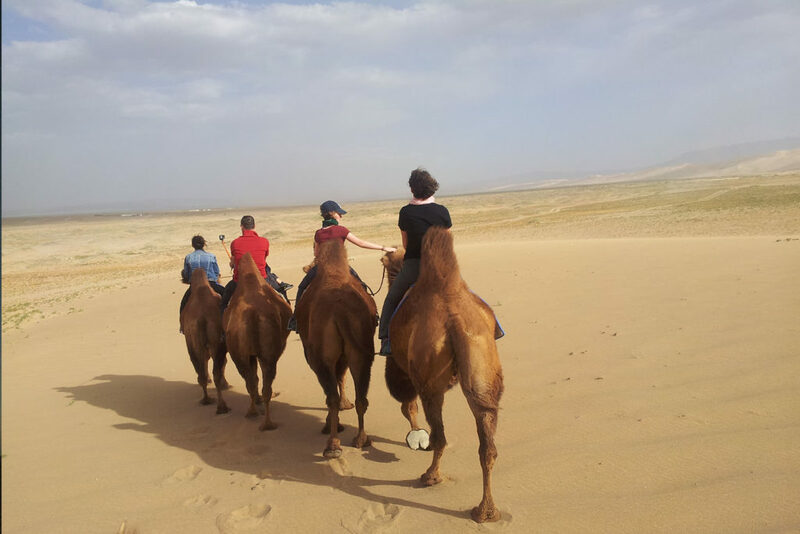 Travel/ Medical insurance, Camel/horse rides, accommodations and meals in Ulaanbaatar City.